welcome to the one and only of the semester. By revealing the deal is the consequence of appearance. One could say by saying not at all. Podium re-opened in August with the exhibition program entitled Oslo Is Burning – the circumstance alluded on November 27, 2015. At Akademirommet, Kunstnernes Hus on the 27th of November of the year 2015, 6 pm. trans-talk invites artists and other personalities to share a reference, which has had an impact on their practice. 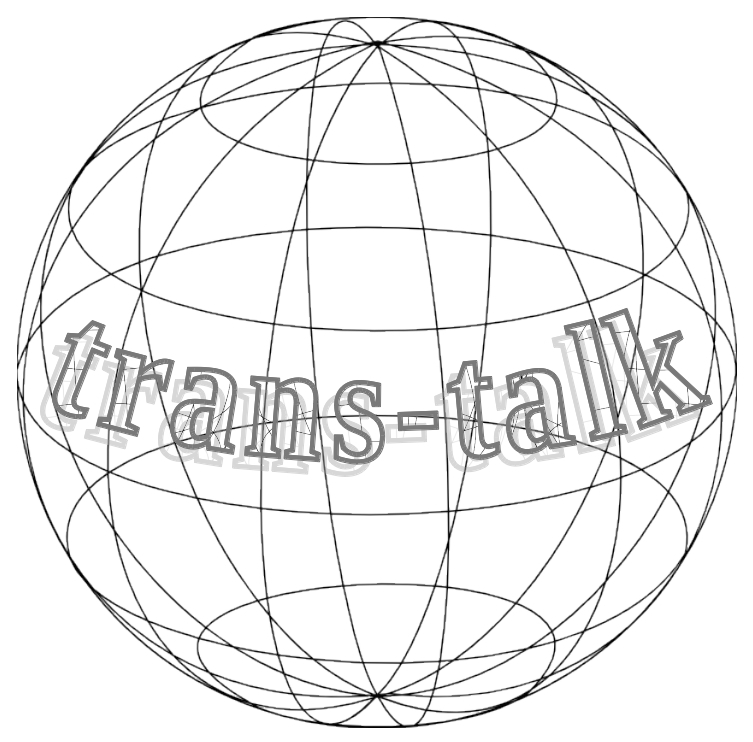 trans-talk conveys an openness towards interests across media, gives format for possibilities in shared insight alluding to personal translation. 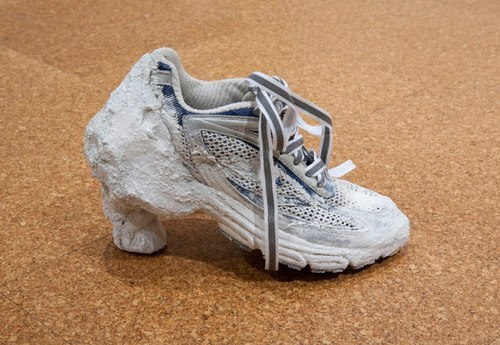 trans-talk is initiated by Beatrice J. L. Alexanian and hosted by Akademirommet, Academy of Fine Art Oslo. Past: Anna Daniell, Dag Erik Elgin, Espen Gleditsch, Ray Hegelbach, Ignas Krunglevicius, Solveig Lønseth, Vanessa Ohlraun, Micke Lo Presti, Helle Siljeholm.